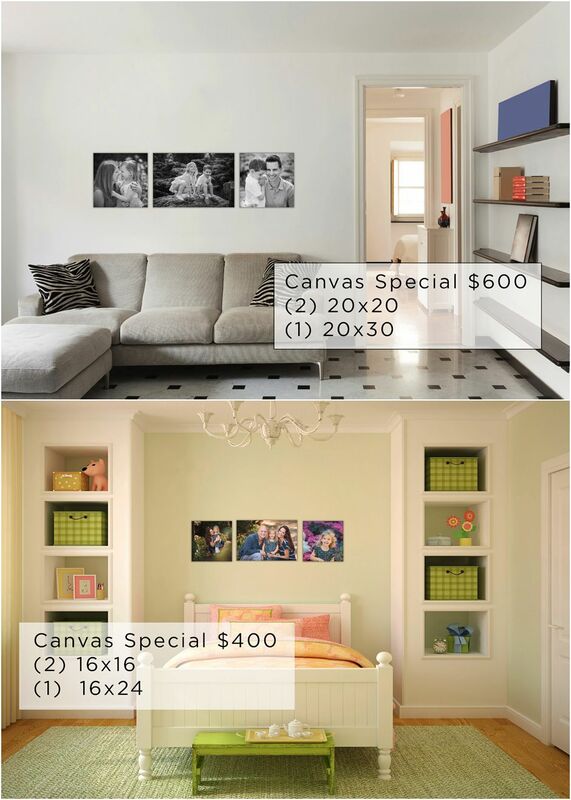 We would love to help you turn your favorite photos into works of art that you’ll enjoy for a lifetime. We’ve created some very special packages for our mini session families. To purchase a special simply add each item to your cart and the discount will apply automatically. Or, meet us at our Naperville boutique to pick your options and review your favorites. Get in touch with necia@wescraftphotography.com to set up a meeting.